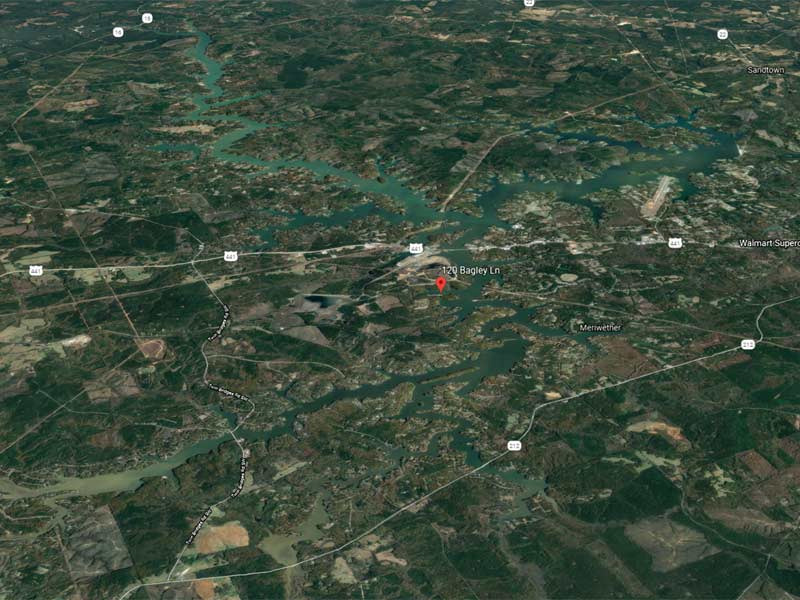 ATHENS, Ala. – Fred Needham won the American Fishing Tour, presented by American Bass Anglers. 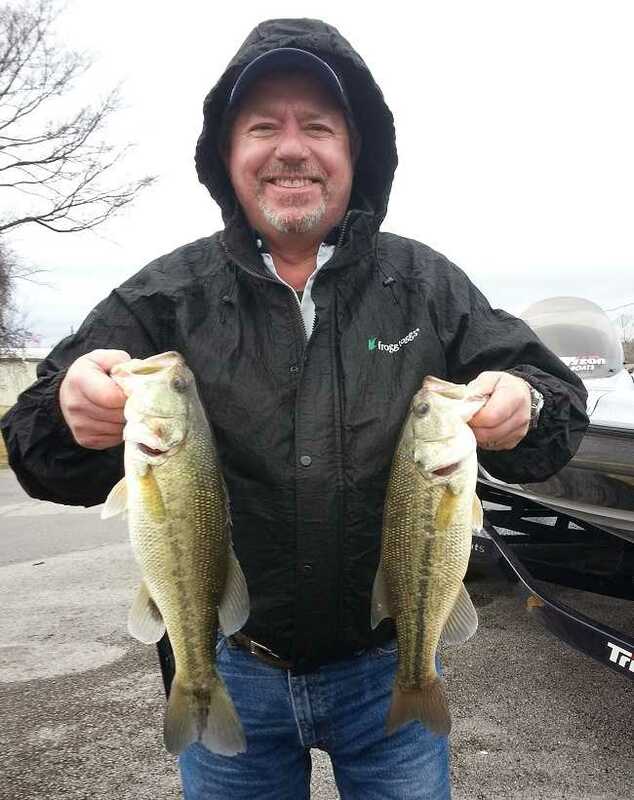 Central Tenn. Division 31 tournament, held 02/11/2018 on Percy Priest Lake. Running out of Fate Sanders Marina near Nashville, TN., the Portland, TN. angler caught two-bass weighting 4.75Lbs. Fred took home a check for $294.00 for his victory. In second among the competitors, Jason Dies from Lebanon, Tn. caught 1 bass weighing 2.00 Lbs. Fred Needham also had Big fish weighting 2.65 Lbs. picking him up an extra $30.00. It was a tough day on the water for all angler's. The weather didn't help, with rain in the forecast the day before, rain all day of the tournament and rising water. I want to thank all the competitor's for coming out for this opener for are 2018 season. 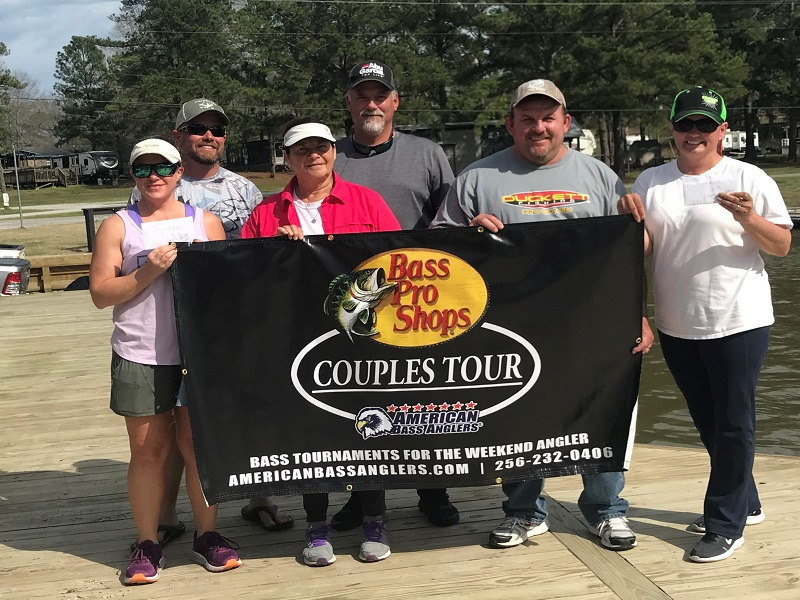 American Bass Anglers, Inc. is supported by Triton Boats, Mercury Outboards, Hydrowave, T-H Marine, Abu Garcia, Berkley, Livingston Lures, Best Western Hotels, Garmin, Maui Jim, Power Pole, Optima Batteries and GEICO. American Bass Anglers, Inc. can be contacted at (256) 232-0406 or visit AmericanBassAnglers.com.